Be the crucial link between brands and influencers. Empower and impress brands with instant access to campaign intelligence. Produce campaign proposals and reports with a single click. ChannelMeter's best-in-class automated reports, smart data analytics, and easily curated influencer lists make it simple to craft a winning pitch deck. In a world plagued by bots and fake followers, clients need data they can trust. 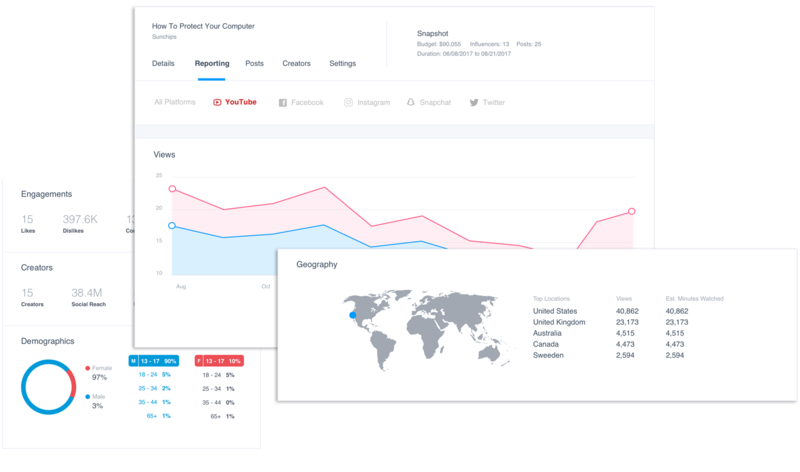 ChannelMeter provides transparency into influencer performance, campaign ROI, spend across YouTube, Facebook, Instagram, and Twitch. In a world plagued by bots and fake followers, clients need data they can trust. 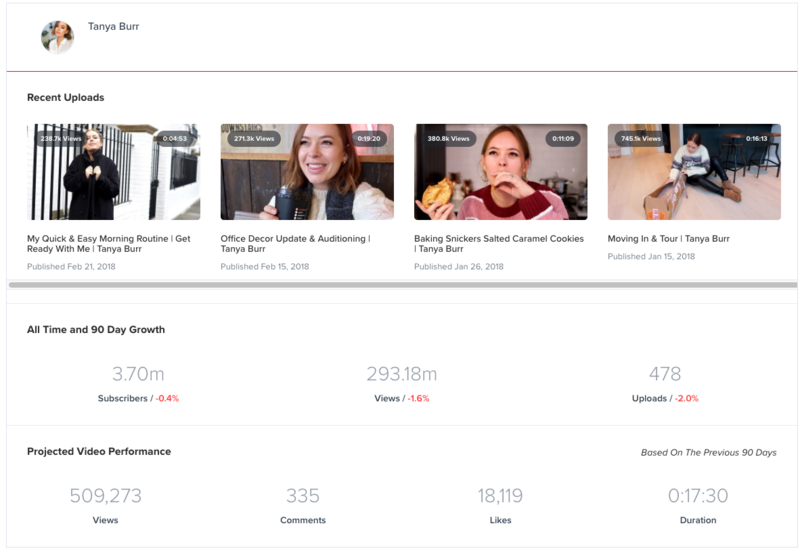 ChannelMeter provides authentic transparency into influencer performance, campaign ROI, and spend across YouTube, Facebook, Instagram, and Twitch. Delight your talent with higher quality campaigns, quick payments, and relationship management tools. Ready to learn about the ChannelMeter difference?